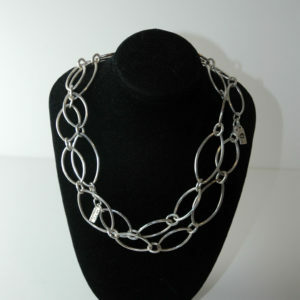 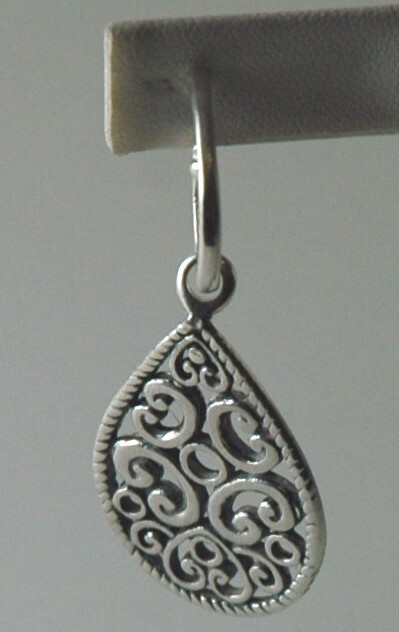 Handmade Pear Drop Sterling Silver Earrings – Design Collective NY, Inc. 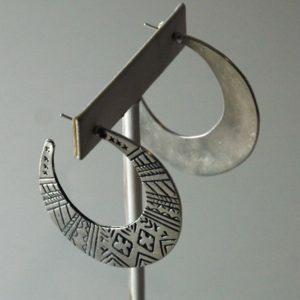 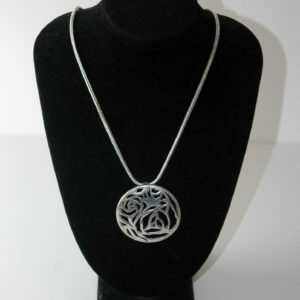 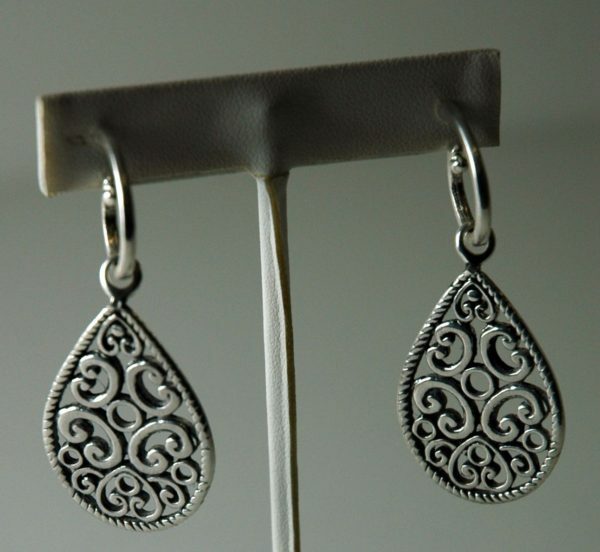 These intricately designed handmade sterling silver earrings are unique and the perfect accessory. 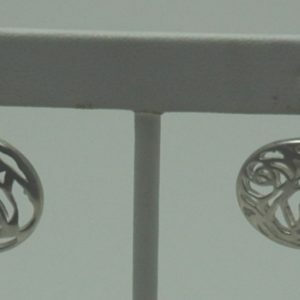 Handmade Rose Patterned Sterling Silver Earrings.